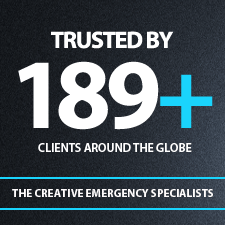 AIESEC is a global youth organization, present in 113 countries and territories across the world. It helps develop leadership capabilities through its internal and external leadership programs, by engaging students and graduates in international student exchange and internship programs for various profit and non-profit organizations. What we offer the world is change; what we offer the youth is job experience and a reason to contribute towards that change. For that purpose, AIESEC holds a recruitment drive annually to give students an opportunity to be a part of this revolution. 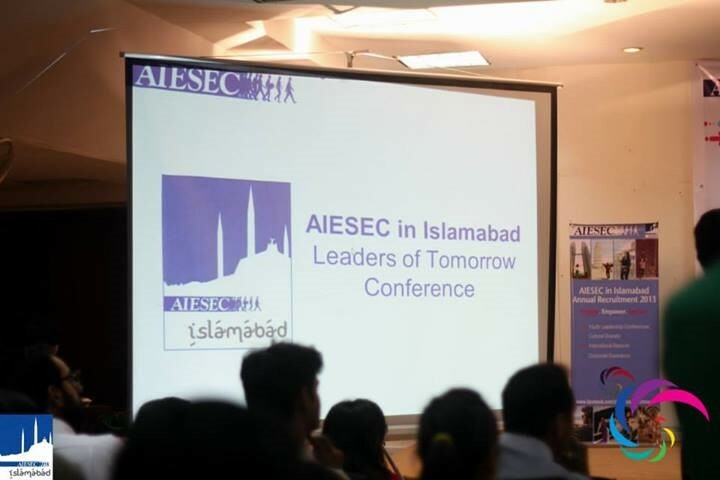 This time around as well, AIESEC in Islamabad held an Annual Membership Recruitment for 2013-2014 and received massive response from throughout the region! The huge amounts of applications (950+ almost) received get transferred in order to pass through proper screening measures, which include a step by step activity and interview session where we assess the candidates and their potentials from all aspects. A total of 80 students out of all the applicants were inducted into AIESEC in Islamabad as members. They would now be divided into different job portfolios according to their skill set. 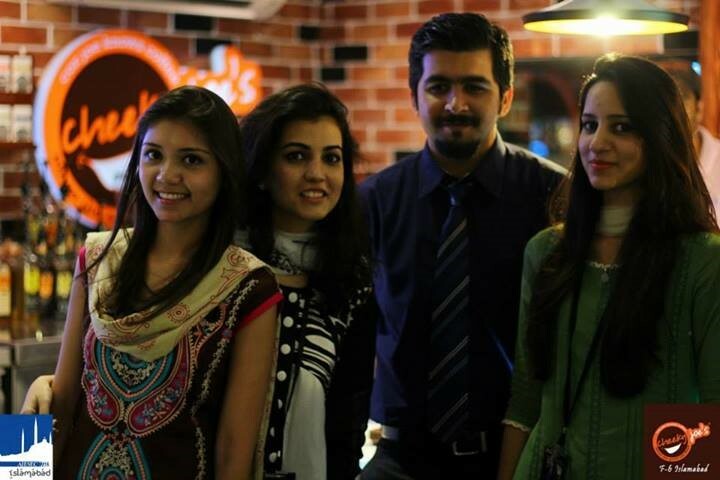 As a medium to engage the maximum number of non-AIESECers and spread awareness regarding our motto prior to recruitment, AIESEC in Islamabad organized an ‘Engagement with AIESEC’ (EwA) event. This event comprised the first of its kind, the first ever – Leaders of Tomorrow Conference (LoT). The conference was a four hour event focusing on six different workshops ranging from career navigation and interviews and to presentations and climbing the success leader in the corporate world. The methodology utilized was active participation and extempore challenges to ensure complete learning, with brilliant guest speakers from different fields renowned nationally and internationally. 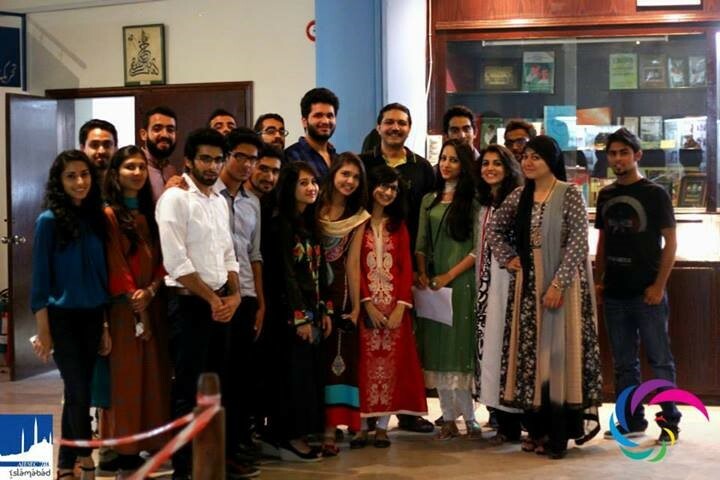 Renowned singers from Coke Studio, Arieb Azhar and Umair Jaswal were our celebrity guests for the conference. Former Local Committee Presidents of AIESEC in Islamabad, Alishan Samdani and Waleed Nasir addressed the audience on why a corporate organization would prefer an AIESECer over an ordinary job applicant. Other speakers like Zahid Khan, Yasir Masood Afaq and Maria Khan were also present at the event. AIESEC aims to provide the youth with experiential leadership by recruiting, training, and helping the youth explore the numerous practical opportunities we provide them with; hence, honing them into successful, holistic, polished intellectuals. The journey is reclaimed by many legacies year after year and we continue to fulfill our ambition with pride.